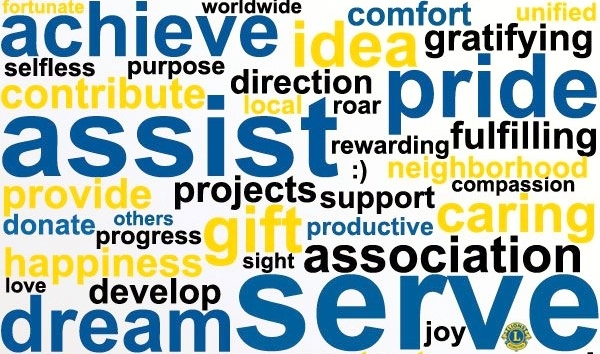 Kendal & District Lions Club forms part of Lions Clubs International, the world's largest club organisation with 1.35 million members and more than 45,000 clubs around the globe. The Kendal & District Lions are based in the United Kingdom, part of District 105BN, and serve the town of Kendal, Cumbria and the surrounding district. The club aims to contribute to the local community through a variety of different projects, raising money for charitable causes. Kendal and District Lions are also on Facebook and Twitter! Be sure to follow both accounts to get the most-up-to-date news from the club. Looking for a new challenge? 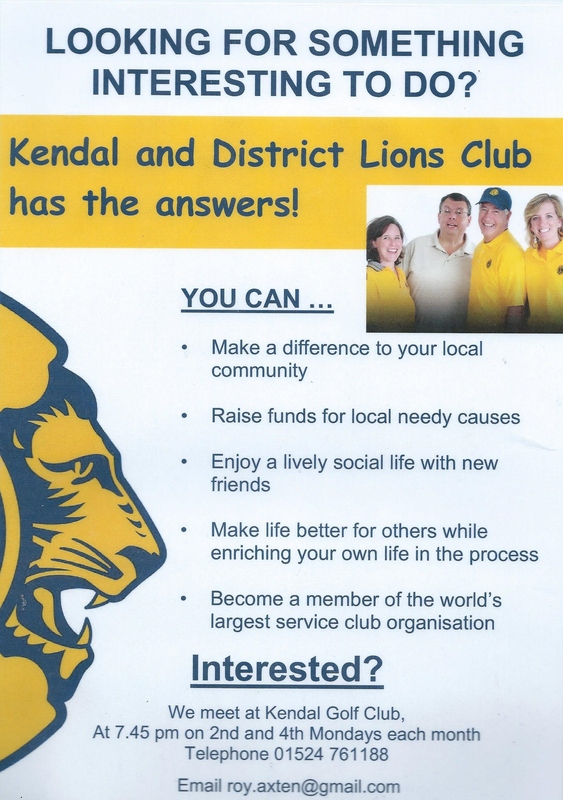 Have a look at what Kendal & District Lions Club could offer you!